Yep, serious about fighting this fear. Still have not sunk my teeth into this one but it looks fabulous. It’s a children’s book too-like Harry Potter- or so my cute neighbour tells me, which means we can all read it. 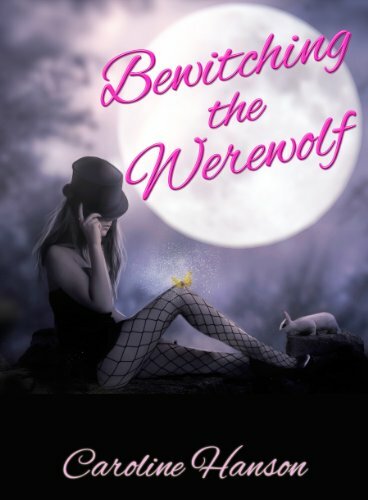 Anyways this is the first book in a series and I don’t think it’s out on paperback yet. however, I’ll link you to your digital copy as we wait. Many centuries ago the Elders designed the world we live in, but they knew that through time and the advances in medicine and technology the world would slowly start to die and man would ultimately destroy the planet. The Elders created a prophecy that every two millennia four children would receive a mystical mark. The children would grow and one day be powerful enough to release the mighty beast Tyranacus, and purge the world of man, allowing it to heal before the life cycle would start again. Margaret Threepwood was a gentle and loving wife and was due to give birth when tragedy struck and Margaret fell severely ill. 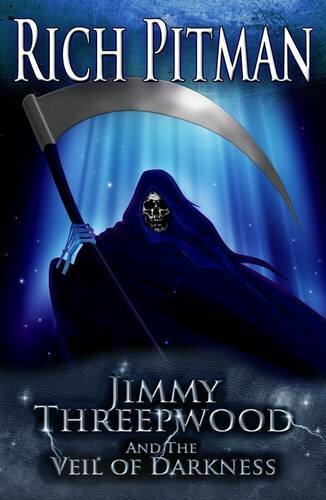 The Gatekeeper of life and death appeared in the hospital ward and provided a one time deal that Margaret will live as long as her son Jimmy Threepwood was brought up unloved, uncared for and handed to the Gatekeeper and his minions on his eleventh birthday, where his destiny will be unveiled to him. As Jimmy approached his eleventh birthday he noticed strange and unusual things happening. Firstly, a mysterious crow started to follow him around school; this ultimately led to a Bunson burner accident and an unusual 9 shaped scar forming on Jimmy’s arm. This was followed by Jimmy protecting his friend against the school bully, but one touch changed both Jimmy’s and the bullies’ lives forever. leaching away. Will he be forced to use the Choice to find a successor? 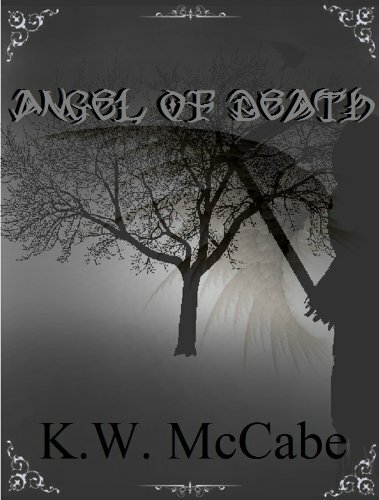 he lose his sanity before finding a way to escape eternity as Lord Death?